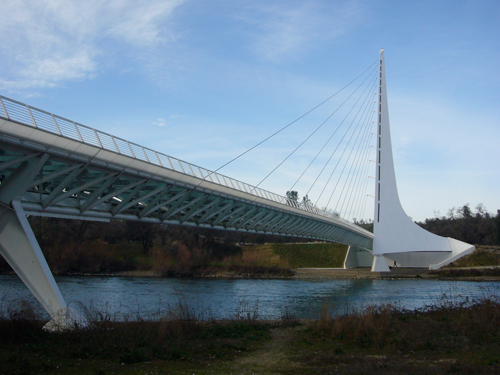 When you’re buying or selling real estate in Redding, Redding New Homes is just the team to bring on board. Real estate is one of the largest investments you’ll ever make and you want a real estate team you can trust to help you make informed decisions. Redding New Homes capitalizes on the experience and education of Lori Stevens, who has made northern California her home for 30+ years and has worked in the real estate and mortgage industry for half of that time. As a real estate agency that specializes in both existing homes and new construction, Redding New Homes can get you connected with the right property for your needs. We sell homes from every decade and every price range, as well as land plots that are zoned for new residential or commercial construction. With us, you can turn your dreams into reality, whether you’re purchasing your own home or purchasing an investment property. We put the best of modern technology to work for you, with automated access to real estate information, online virtual tours, and mobile-friendly listings. Now is the time to start that search for your dream home and Redding New Homes is ready to help you. As a seller, you’re looking for a solid return on your investment. With Lori Stevens, your goal is supported with the most effective marketing techniques available. We know it’s also important to you to get your property sold as soon as possible. To accomplish that, we offer inside knowledge on the most effective presentation of your property and its features. 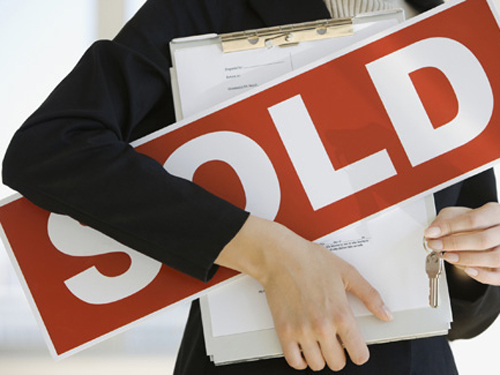 When it comes to selling your house, Lori and the team will help the process move along quickly and seamlessly. Get a free estimate of your home’s value to get started. From there, Redding New Homes will hit the ground running--promoting, marketing, and showcasing it for the best possible results. Redding New Homes is committed to the success of our clientele, regardless of which side of the table you’re on. With our expertise in real estate in Redding, we take your real estate goals to the next level. Don’t delay to contact us for a free estimate or consultation!